Track Night participation does require a current helmet, and unfortunately we are not able to provide loaners. However, through our relationship with Black Armor Helmets, you can opt to purchase a helmet with your Track Night registration at a pretty sweet discount. All you need to do is register for a Track Night event and then check your order confirmation email for instructions on how to order your helmet directly from our friends at Black Armor! Black Armor Solo (SA2015) Follow the link in your confirmation email for special Track Night Pricing! This SCCA-exclusive Black Armor Helmets open-face model represents the latest in safety technology and driver comfort. Featuring lightweight composite construction, excellent visibility, this open-face model will meet the demands of the beginner track enthusiast, autocrosser, or seasoned road racer for years to come. Removable and modular padding allows for quick cleaning and servicing the inside of your new helmet, and padding is available in different sizes for the best fit. Take advantage of this new partnership with Track Night in America and Black Armor Helmets and order today for a discounted price! 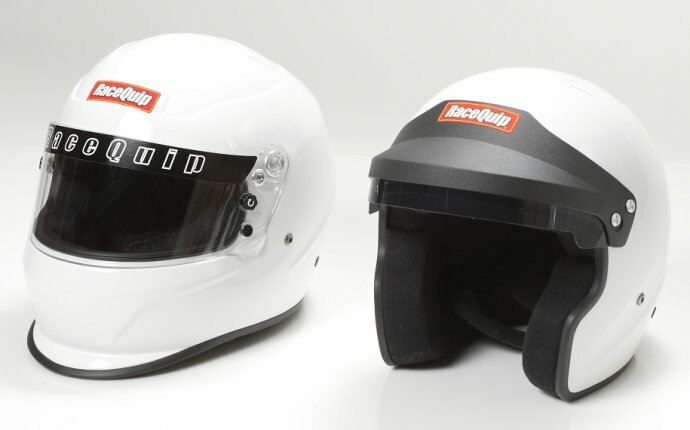 This SCCA-exclusive Black Armor Helmets Circuit model represents the latest in safety technology and driver comfort. Featuring lightweight composite construction, excellent visibility, and focused ventilation, this full face model will meet the demands of the beginner track enthusiast, autocrosser, or seasoned road racer for years to come. Removable and modular padding allows for quick cleaning and servicing the inside of your new helmet, and padding is available in different sizes for the best fit. Take advantage of this new partnership with Track Night in America and Black Armor Helmets and order today for a discounted price!" @MiBandit @HypocriteBiker It's all those track days, breakdowns and helmets/leathers you'll go through.